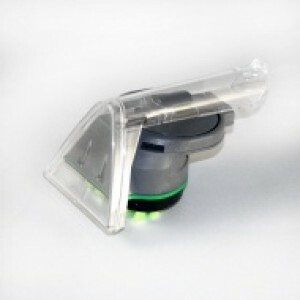 Hose and Grip for VCW-02 carpet cleaner. 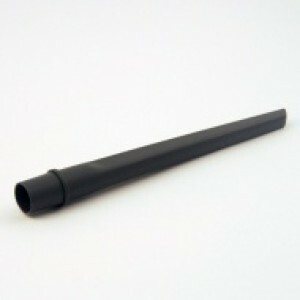 A replacement SpinScrub tool for your VCW-04 carpet cleaner. 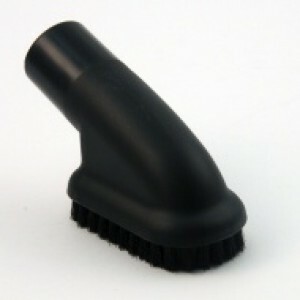 A replacement brush tool for delicate surfaces and skirting boards. 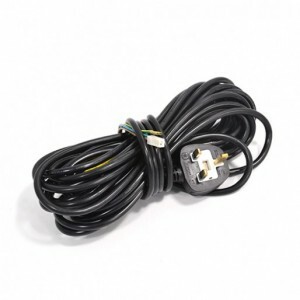 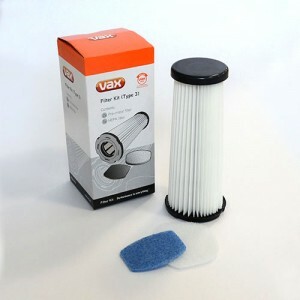 A replacement HEPA media filter kit for your Vax vacuum cleaner. 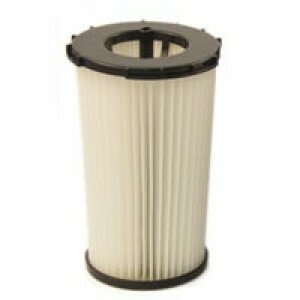 Contains 1 x central HEPA media filter, 1 x V-006 series, VS-18/19 and VS-10D Pre-Motor filters. 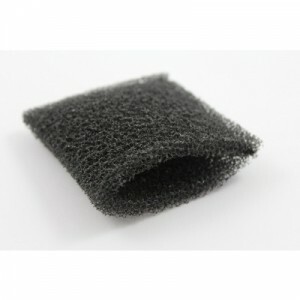 HEPA media filters trap harmful particles such as pollen, pet dander, dust mites and smoke. 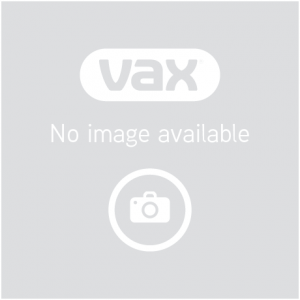 Suitable for VS-19, Astrata, Powermax, Swift, Turboforce, Centrix, Performance, Everyday, Infinity and Big Bubbble upright vacuums.